You’ve come to the right place…Operating 24 hours a day, 7 days a week, Modern Era Plumbing & Gas Solutions is dedicated to providing you a fantastic service at a price you can afford. Modern Era Plumbing & Gas Solutions is a locally owned and operated plumbing business. We only supply and install the highest quality materials and equipment. Why choose Modern Era Plumbing & Gas Solutions? There are many reasons to call us to your business or home. 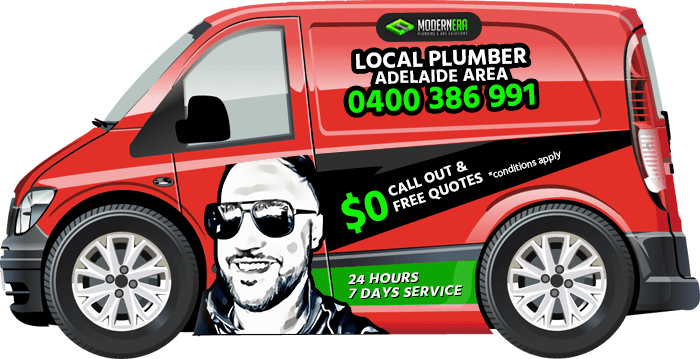 Do you Need a General Plumber in Adelaide, Hyde Park, Daw Park, Cumberland Park? You can rely on us to get the job done!